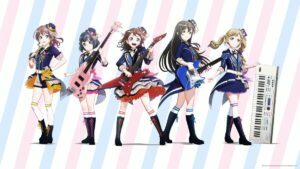 The second season of the BanG Dream! 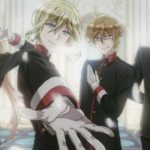 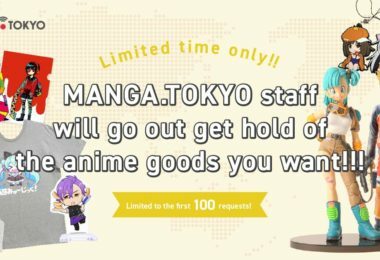 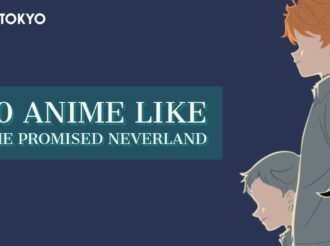 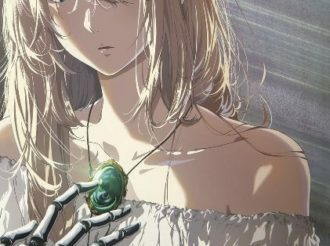 anime will premiere in Japan on 3 January 2019! 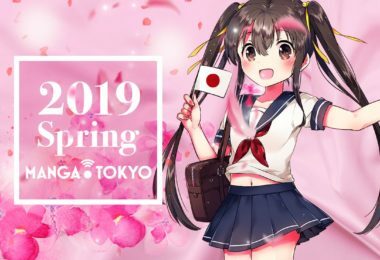 New episodes will broadcast every Thursday and the series is scheduled to premiere in over 60 countries, including countries from North America, Europe, and Asia. 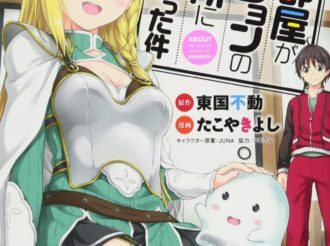 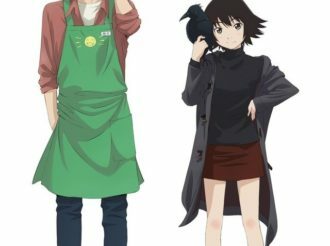 The series has revealed member illustrations. 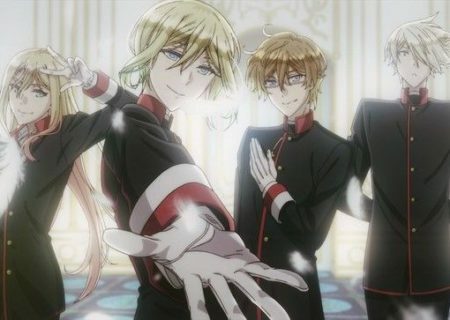 There are 25 band members separated into five groups. 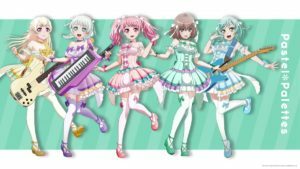 You can also take a look at the five exciting new band members in their own illustration! 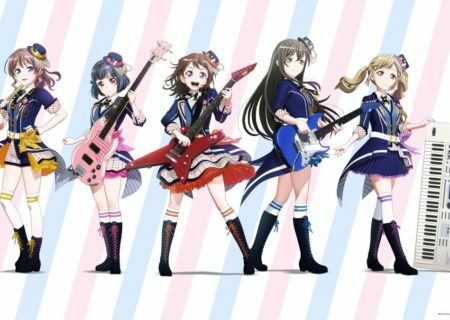 Bang Dream is a girl band project that links animated characters with real life performances. 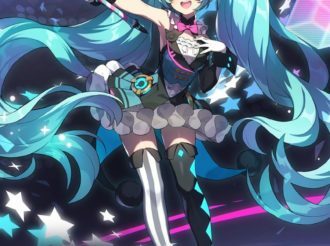 It is a media franchise that includes anime, games, and live performances. 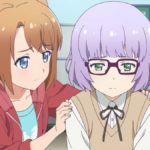 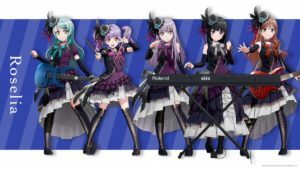 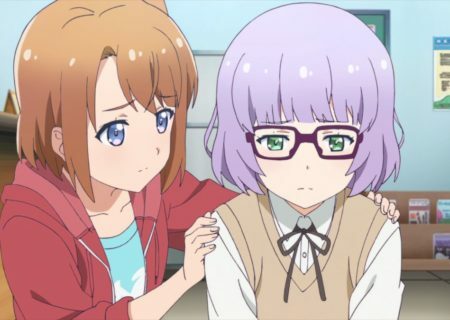 Voice actors from Poppin’ Party and Roselia have formed real bands and hold successful concerts. 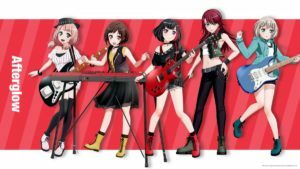 A third girl band called RAISE A SUILEN was formed in December 2018 and held their first live performance at Ryogoku Kokukigan. 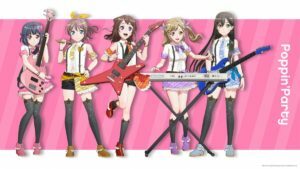 Currently, the short animation BanG Dream! 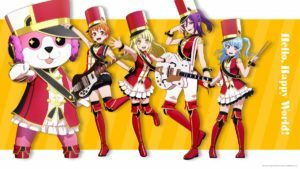 Girls Band Party*PICO is airing on the official ‘BanG Dream! 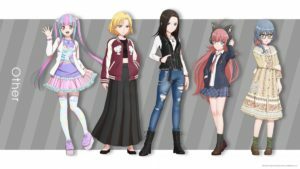 Girls Band Party!’English YouTube Channel every week.